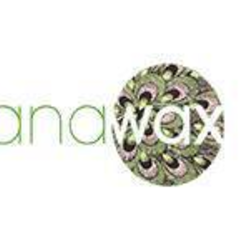 Whether in Western or in African fashion, the ready-to-wear brand Nanawax has been delighting its customers for several years now, with stylish, classy and elegant designs. Her clothes, which have grown to become a must-have for all African print lovers, are neatly crafted and ideal for women who wish to show off their curves in style. Shoulder bag nanawax chameleon blue happiness.